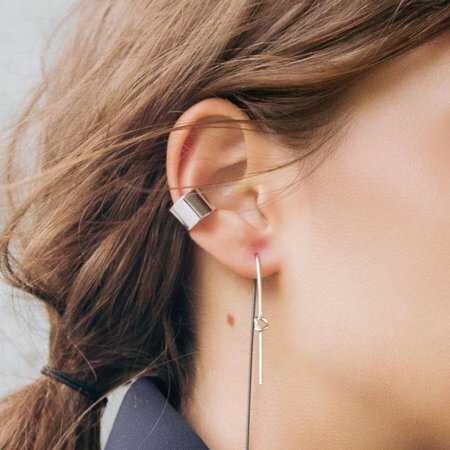 The Gold Plated Double Point Ear Cuff is lightweighted and it effortlessly slips on to your ear to give the illusion of a double piercing. It is part of The Surfaces Collection, which started as a research journey in what we can do with different finishings. 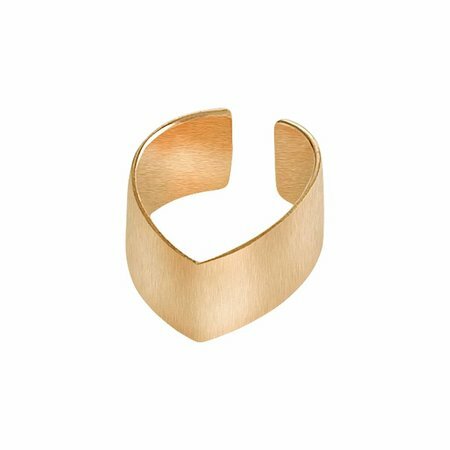 We love this cuff worn solo or layered with other pieces from the collection. 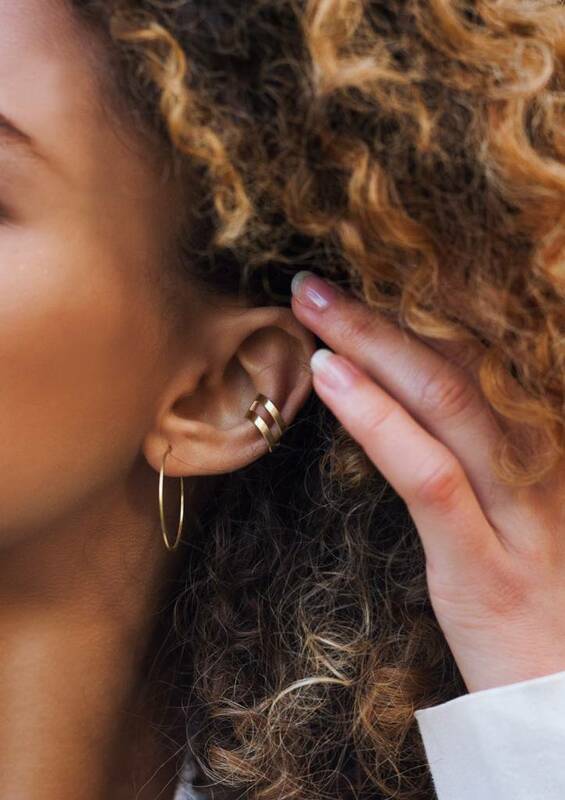 To fasten, slide the cuff onto the middle of the ear, then twist inward to attach. Move upward for a secure fit. Please handle this delicate jewellery with care. Gold or Rose plated silver will fade with time. In order to keep the beautiful colour avoid the use of acid liquids such as perfume. 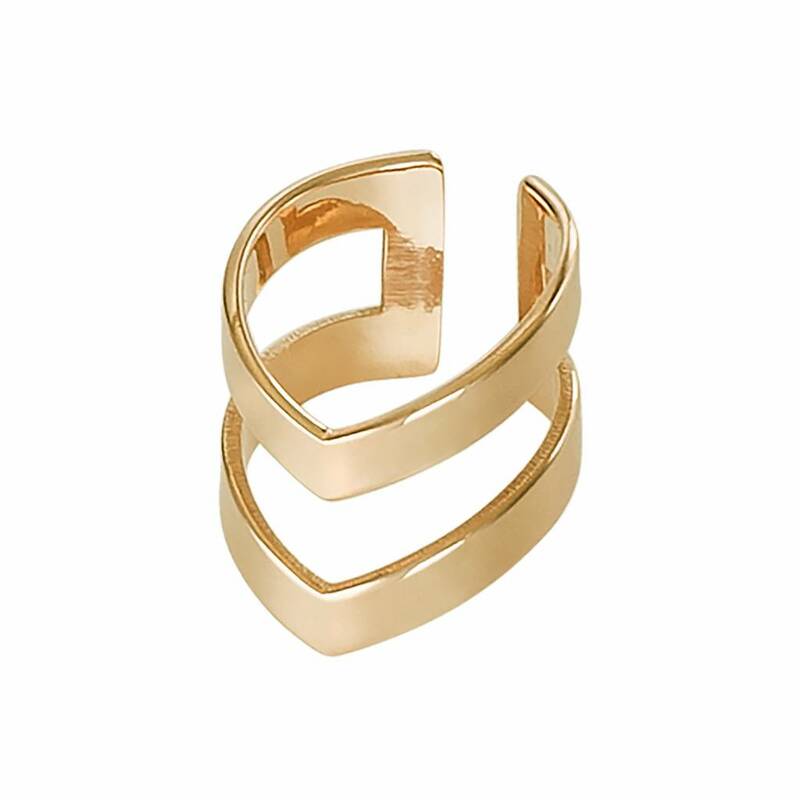 Enjoy your Gold Plated Double Point Ear Cuff!